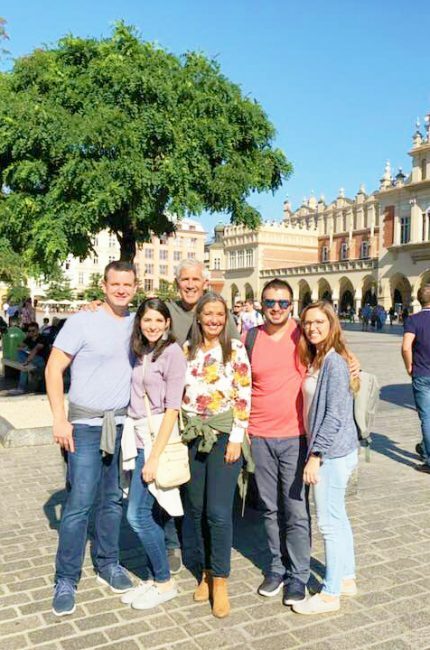 2) In Skopje, Macedonia I taught on the Secret Life with Christ – How to cultivate a hidden life of prayer and study. It was powerful. There were 18 of us in the school that day and it was as if every session, the Lord Jesus Himself was inviting us into a deeper life with Him. This is a cornerstone way of life for those who desire to advance in the ministry of the Kingdom of God with the Lord Jesus. We will only have outward authority in correspondence to our hidden intimacy! I then ministered on Sunday morning at the host church with a powerful working of the Holy Spirit. Some were healed and set free, but the Word deeply penetrated our hearts! 3) Callie and I then ministered on the family in the Kingdom on the coast of Croatia as Callie baptized Tonka Avdagic (9 years old) in the Adriatic Sea. This was a cataclysmic breakthrough in the way this region thinks about children. We then co-taught the course: The Power of a Transformed Mind and it was profound. The depth of spiritual input together with practical applications were fantastic. I have to say that Callie was simply fantastic. I cannot stress enough the vital role she plays in the transformation of thinking around the world. She is a treasure to this world straight from the hand of Jesus. One of the most profound things I saw was the final sermon I preached on Sunday morning: The ministry of washing one another’s feet! I described this as a spiritual ministry cleansing, healing, and encouraging one another and immediately after the service, a couple went to their alcoholic brother in law who was quite abusive but denied his problem and ‘washed his feet’ through love, blessing, and encouragement. The wife called that night and said there had been a remarkable change in the man and later, he called confessing his alcoholism and asking for help. It was a tremendous sign for all of the power of Jesus and His ways of life and love! When Callie baptized Tonka, it was so touching. She was saved in our living room just one month ago! This was a group that had struggled to believe that children could be saved and enter the Kingdom. To see this little treasure go under the water and come up with such joy at the hands of Callie was glorious! I had dinner one evening with a precious couple, Pali and Ibi Katona from Ohrid, Macedonia. 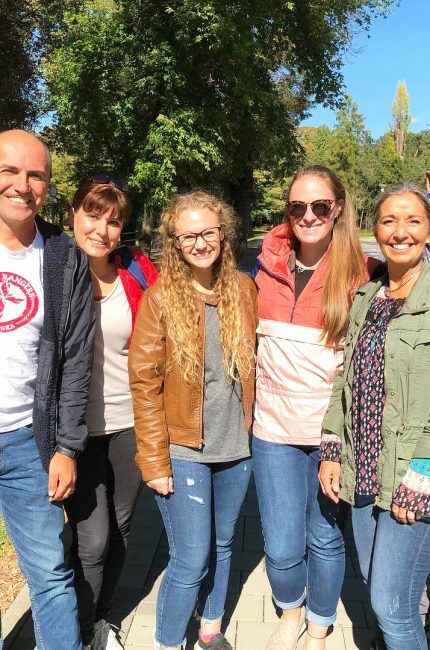 They are Hungarian missionaries to Macedonia and Albania that we partner with. As they told the stories both of struggles and of great breakthrough growth, I rejoiced and marveled and felt it such an honor to be known as a ‘friend’ of this couple. They are true pioneering apostles of Jesus in an almost totally unreached area of the world. What are the prayer needs of the region you visited?